The Department of Textile Machinery Design and Maintenance (TMDM) wants to create skilled manpower for textile machinery design, manufacturing and maintenance. It’s primary objective is to create leadership in textile machinery marketing. The Department of Textile Machinery Design and Maintenance (TMDM) is planning to organize various types of seminar to improve the skills of the students. The seminar was held in the university seminar room. Prof. Dr. S.M. 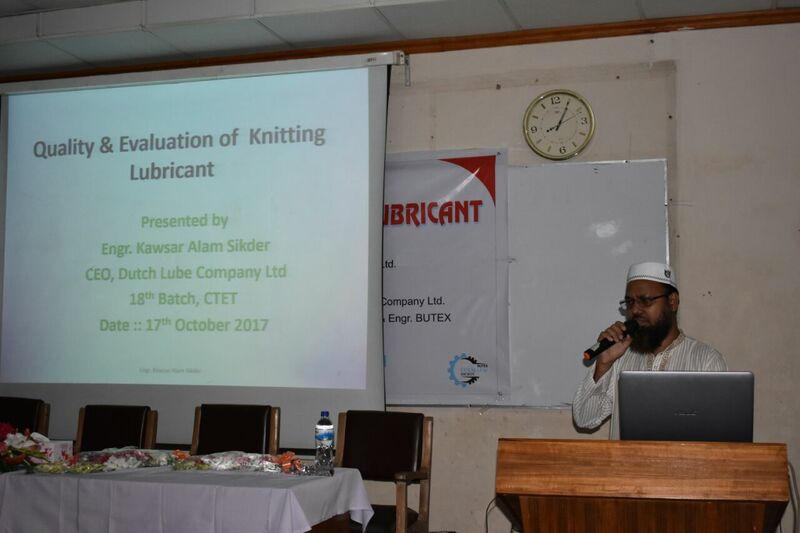 Mominul Alam, Dean of Faculty of Science & Engineering, BUTEX presided the seminar ‘Quality and Evaluation of Knitting Lubricant’. The Chief Guest of the seminar was Prof. Engr. Mashud Ahmed, Honorable Vice-Chancellor and the Special Guest was Vijesh Babubhi Patel, Chairman, Dutch Lube Company Limited and Md. Noor Iman, M.D. , Dutch Lube Company Limited. 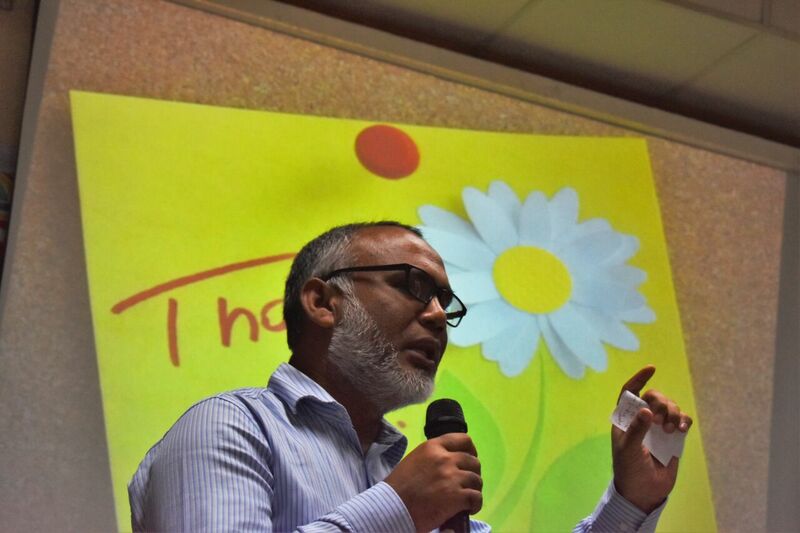 In his speech the Vice Chancellor appreciated to organize this seminar and advised to continue this kind of event frequently in the upcoming days. The sponsor of the seminar was Dutch Lube Company Limited.